Home / Health Feed / Infographic: Have You Gotten the Vaccinations You Need? With a recent resurgence in diseases like measles and whooping cough (pertussis), it's time to take a closer look at the vaccinations recommended for all Americans. 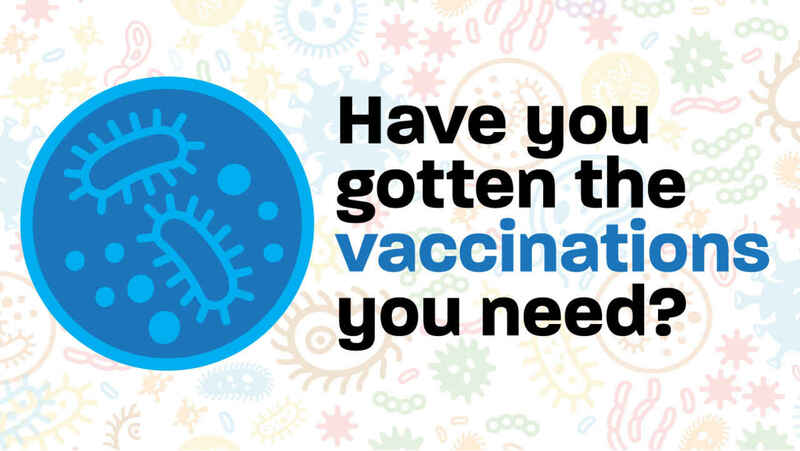 You may think you only need to think about vaccines when your children are young, but adults need to be vaccinated against specific diseases or may need boosters for vaccines they received as children. Here is a guide of the most common vaccinations recommended by the Centers for Disease Control and Prevention (CDC). However, it is best to speak with your doctor about which vaccinations are right for you and when you should receive them, especially if you have a chronic medical condition.